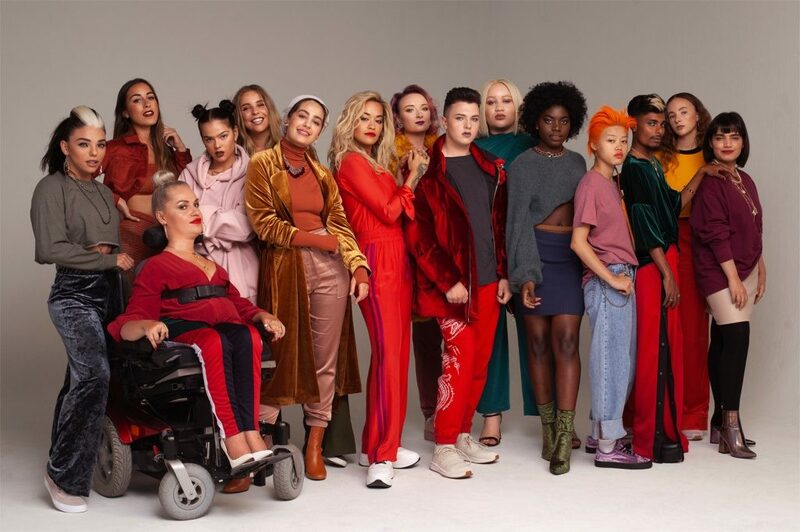 Rimmel recently released an emotive video about the effects of cyberbullying. 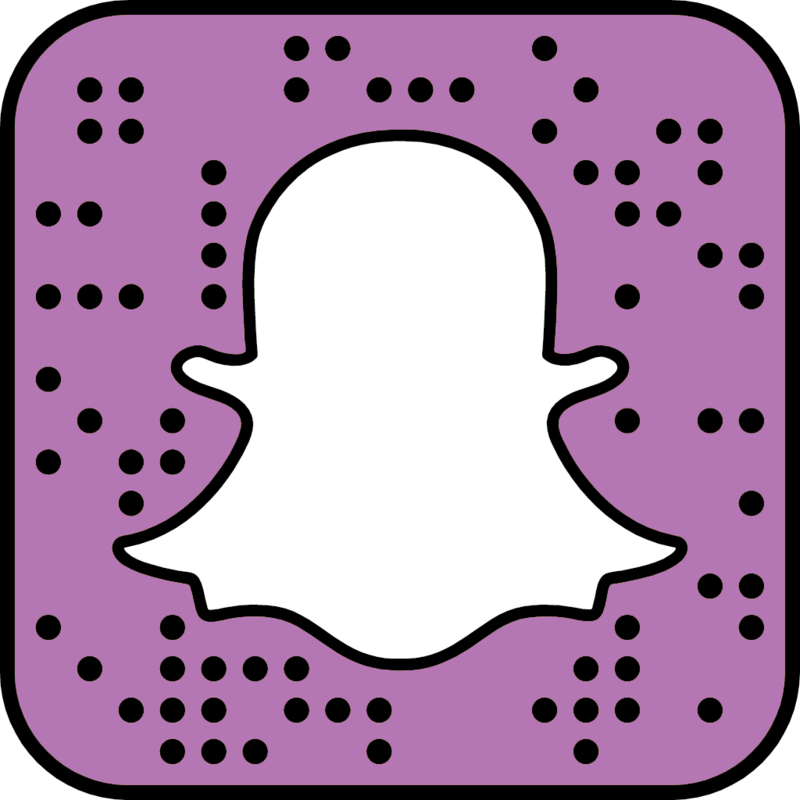 The cast is made up of real people and celebrities such as Cara Delveign and Rita Ora who have all been affected by online bullying. 46% of those who have been bullied have self-harmed either through physical self-harm, substance abuse or an eating disorder. Hiding behind a keyboard or smart phone it is all too easy for people to make mean comments, some people even go as far as setting up fake account specifically used for cyber bullying. But it isn’t just direct bullying that is having a negative impact. Young people are growing up with smart phones, constantly logged into social media accounts where is it the norm to use filters that will augment their features. 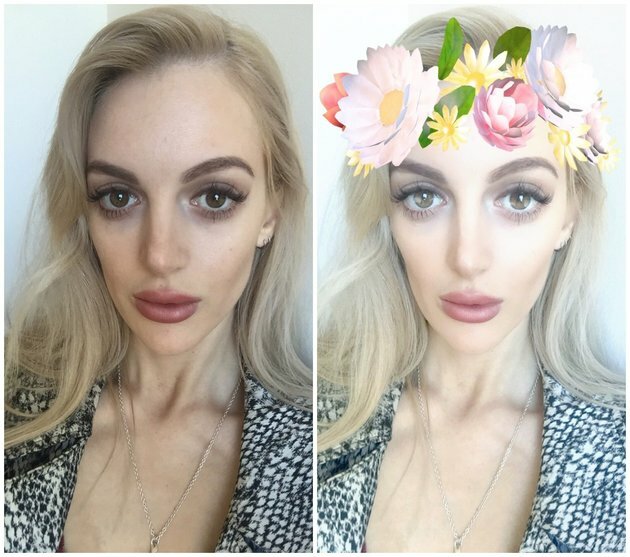 Popular snap chat filters don’t just add cute bunny ears and cat whiskers, they enlarge eyes and lips, smooth out blemishes and imperfections and give skin a soft glow. Is there any wonder that record number of young people today are suffering from anxiety, depression and self-image related issues such as eating disorders and BDD (body dysmorphic disorder)? 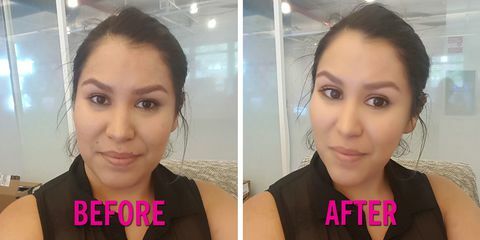 A recent Teen Vogue article discusses the impact of filters and how they give a distorted perception of what people should look like, to the point where some people don’t like their real selves. There have even been reports of people requesting plastic surgery procedures to look more like their filtered, online self. Being so tuned in to our smart phones and full of admiration for the new generation of celebrity influencers its easy to fall into a trap of thinking that their lives are perfect. Many accounts are carefully managed, and posts include just the edited, best bits of their lives. It is important to remember that someone’s profile isn’t likely to be a true representation of their life with all their imperfections and all of their ups and downs. 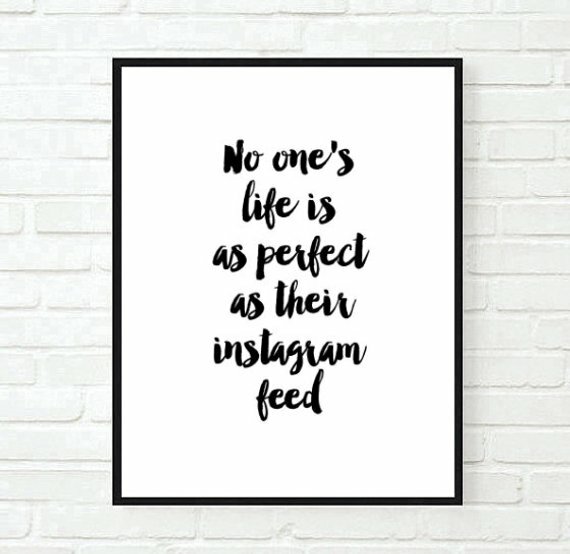 So next time you log in to your Instagram, Facebook, Snapchat or Twitter try not to compare yourself to others, be proud of the real you, and if you choose to comment on other people’s feeds make sure they are positive and supportive comments.